I don’t want to go over the whole Ghostbusters thing again. It was better than I thought it was going to be and you can read my full review here. 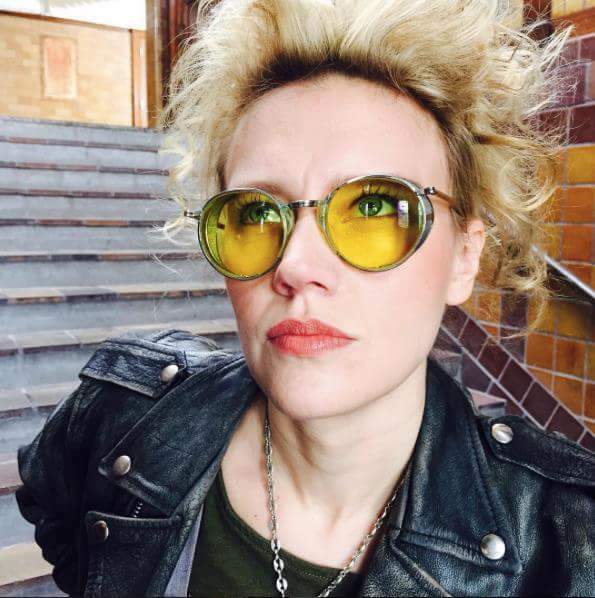 Whatever you thought of the new film, many of us can agree that Kate McKinnon’s Jillian Holtzmann was one of the best things about it. She did wonderful things even when the focus of the scene wasn’t on her. She also looked damned cool. 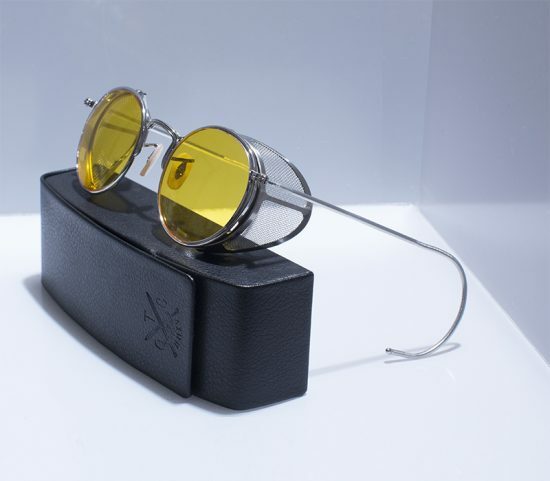 Those glasses really worked for her and you can now own a pair from O’Riginals Trading Co.
Are you afraid of Ghosts? You won’t be with The Sterling 23 Spectre. Are you a Cosplayer of GB? The first run of Spectres Sold out before the premiere of the new film. The Spectre is the most authentic Side-Shield Glasses on the Market today. This is another limited run and are available for pre-order with a delivery date to me of November 15 and then shipped out to you. Thanks to Nomi for the link.